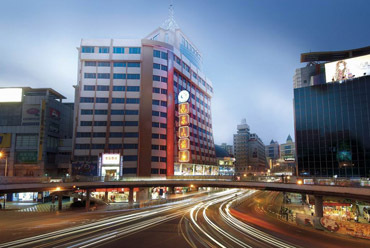 The Long Quan Hotel Guangzhou is a business hotel conveniently located in the flourishing Panyun District, next to city center and numbers of restaurants and bars, and well connected to the different parts of the city. The hotel is located 70 km from the New Baiyun International Airport, 35 km from the Guangzhou Railway Station, 25km to Nansha Harbor, and 10 minutes walk from the metro station. 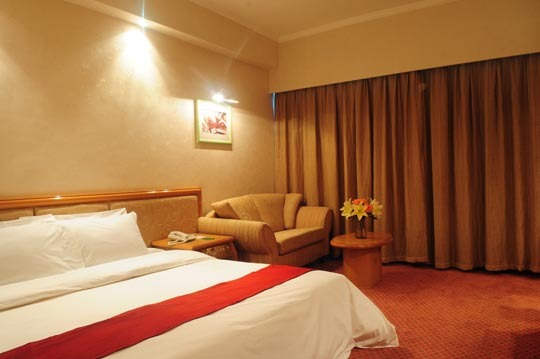 The room facilities at Long Quan Hotel Guangzhou keep in mind the needs of the guests. There are 139 guest rooms that are well appointed for a comfortable stay. The hotel amenities and services at Long Quan Hotel Panyu cater to the needs of the guests for a comfortable stay. The dining and wining services caters both the Chinese and Western cuisines to satiate the taste palates of the guests.